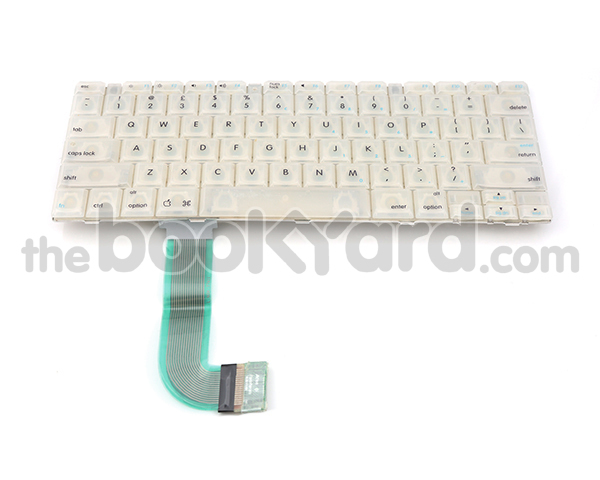 Complete built in keyboard module for all models of iBook G3 Clamshell. 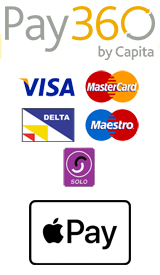 This from a blue clamshell, although is compatible with all colours of the clamshell range. This is a british layout keyboard and integral flex cable.